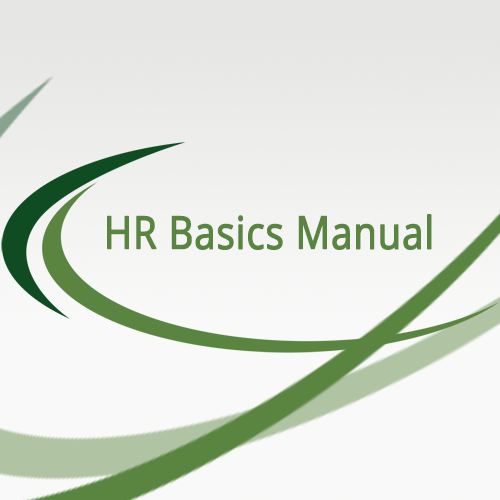 HR Basics Manual from Human Resources Plus, Inc. This manual is designed to provide your business with basic HR guidelines and fundamentals. Making time to focus on, implement, evaluate, and measure the HR fundamentals covered in this manual is critical for any successful business. The information contained within this manual is not intended to be or provide legal advice.